Hotel Litvor Zeleznicna Stanica Strba, Hotel Slovakia. Limited Time Offer! Hotel Litvor. 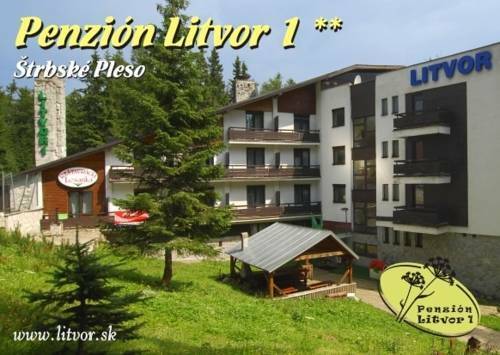 "Hotel Litvor" has 2 stars. 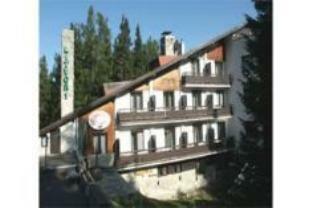 This hotel is an excellent base from which to discover Štrbské Pleso. The rooms have been described as being comfortable. For visitors who like getting in some sports practice, this accommodation offers table tennis and pool. Visit the sauna to recover from your activities. Dinner can be enjoyed at the onsite restaurant. Staying connected with the rest of the world is made possible with the free Internet access that is provided.